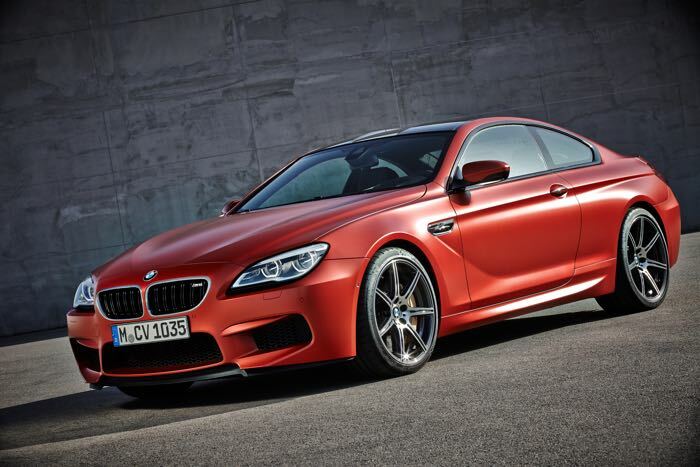 BMW has announced new face lifted versions of the BMW M6 and also their 6 Series models, and these new models will go on sale in the UK next year. 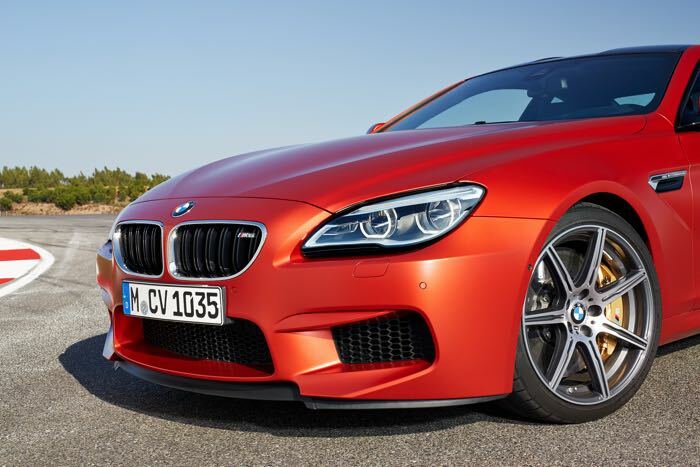 There are minor changes to the exterior of the new BMW M6 and 6 series range, with different front bumpers and a new kidney grille, plus updated LED headlights. 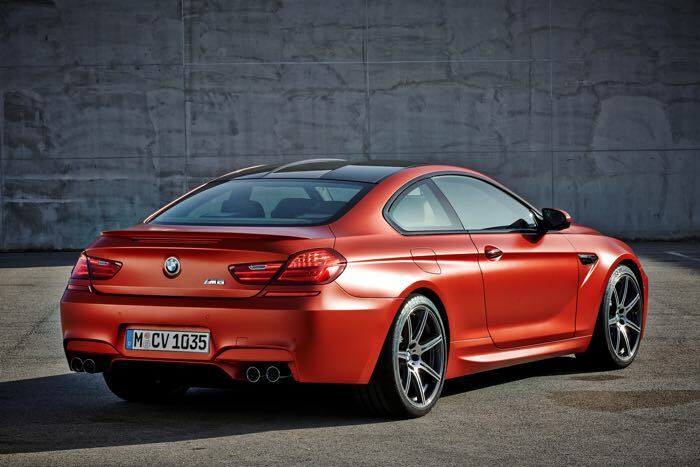 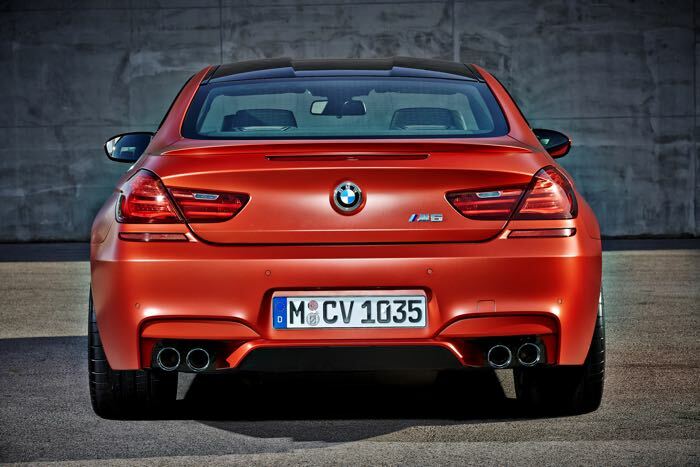 You can find out more details about the new BMW M6 and also the range of new BMW 6 Series models over at BMW at the links below.